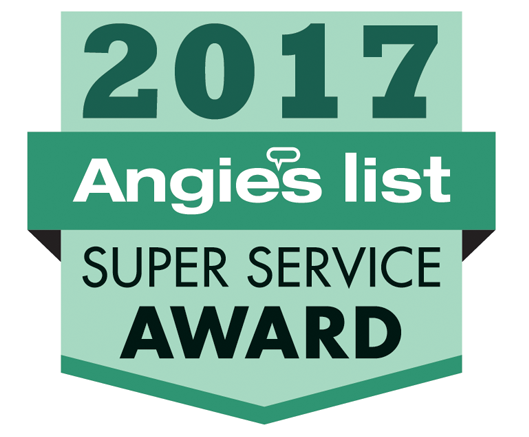 Our certified professionals are available to determine the most effective energy savings solution for your home in the La Grange area. With the rising costs of gas, heating oil, and electricity, it is more important than ever to properly insulate your home. There is a wide array of energy saving options to choose from on today’s market; however, if our home insulation isn’t high-quality, its thermal envelope isn’t properly sealed, or the ductwork is in poor condition, you could end up spending thousands of dollars and still be left with a hefty utility bill. The first step towards making your property as energy efficient as possible is locating the points where air infiltration is occurring and energy is being lost. At ARC Insulation, our certified professionals are available to provide a performance evaluation of your property to locate problem areas and determine the most effective energy savings solution. If we find that your property has the potential to become more energy efficient, we will work with you directly to determine a strategy that fits both your needs and your budget. In addition to our home performance evaluation, we are also certified to provide a Home Energy Rating System (HERS) rating for your property. If your home passes, you will be able to place an Energy Star label on your home! At ARC Insulation, our certified and knowledgeable staff is available to provide you with the leading edge in insulation and energy savings technology in the La Grange, Illinois area. A well-sealed home is a sound investment that can save you thousands while simultaneously boosting your property’s resale value and keeping your family comfortable. To ensure you that you’re receiving the maximum energy savings benefits from your home insulation, please don’t hesitate to contact us. At ARC Insulation, we can help home and business owners achieve energy savings in Chicago, Algonquin, Aurora, Downers Grove, Elk Grove Village, Elmhurst, La Grange, Lake Forest, Lombard, and Naperville, Illinois. At ARC Insulation, we provide the home insulation services you need to achieve greater home comfort and improved energy efficiency all year long in the Naperville, Illinois area. Contact us today! Is it Possible to Have Too Much Home Insulation?